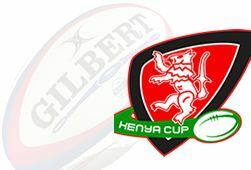 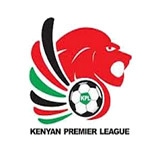 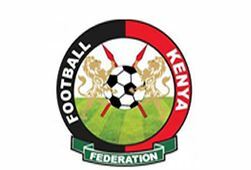 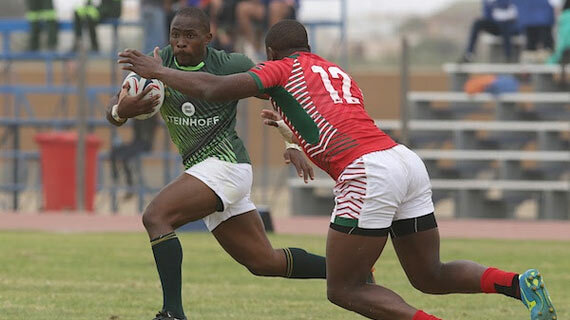 The Kenya Rugby Union has today announced changes to the annual Safari Sevens Rugby Tournament pushing the event to November. 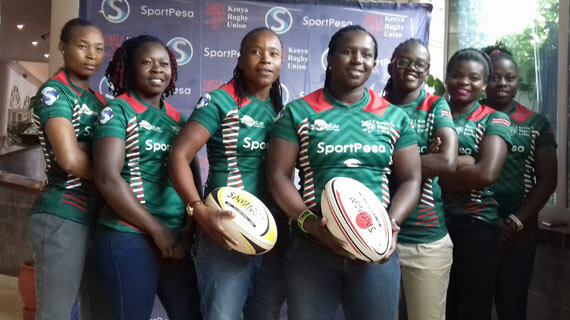 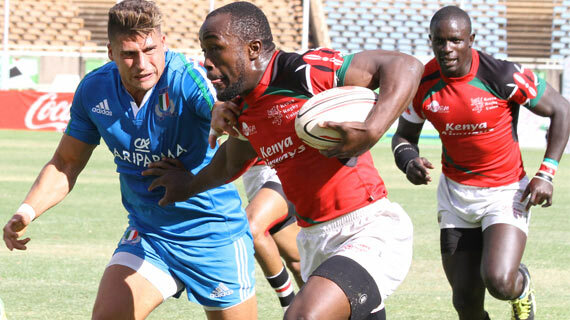 The Kenya rugby sevens squad for the Wellington and Sydney legs of the 2016/17 HSBC Sevens World Series was named on Wednesday by Head Coach Innocent Simiyu. 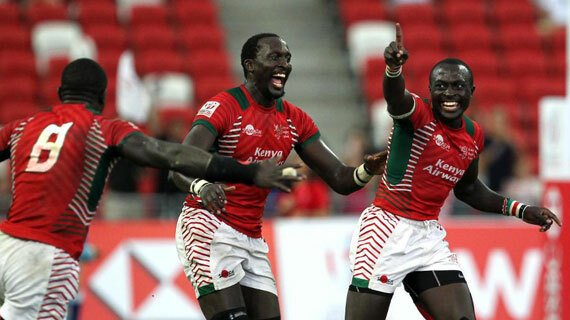 Kenya bowed out of the Dubai Sevens with a 19-21 loss to the USA in a Trophy semifinal encounter at The Sevens in Dubai on Saturday. 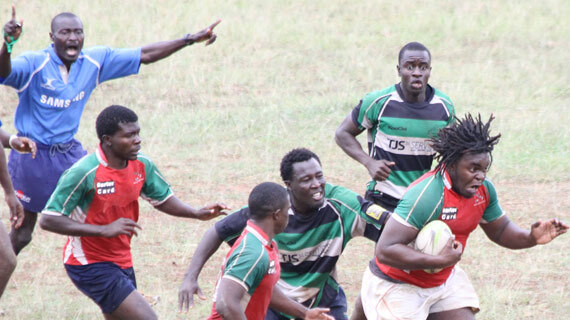 Mount Kenya University -Kakamega Campus- are the champions of this year’s edition of the Mundu Khu Mundu 10’s. 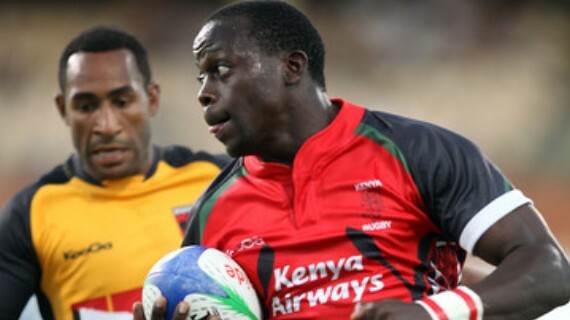 The Kenya Rugby Union has today announced Innocent ‘Namcos’ Simiyu as the new Kenya Sevens Rugby team head coach. 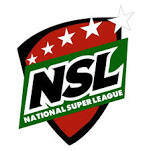 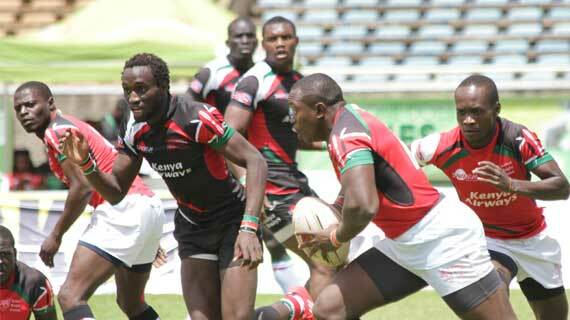 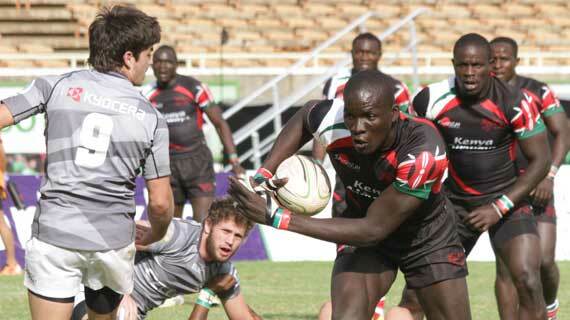 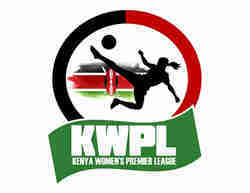 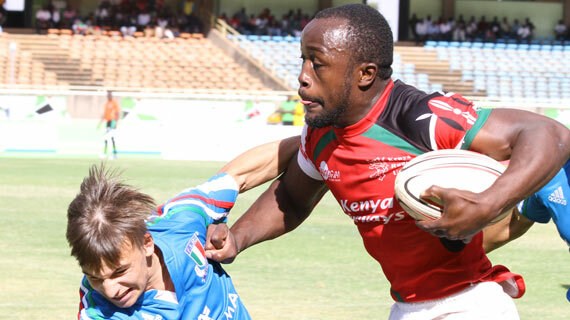 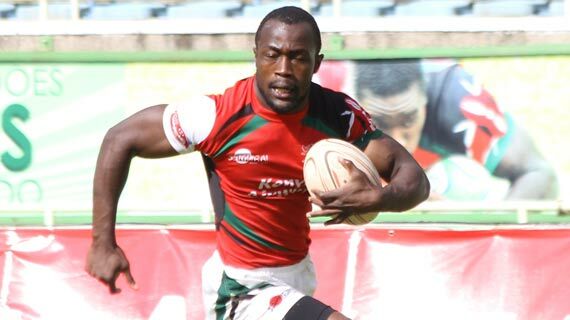 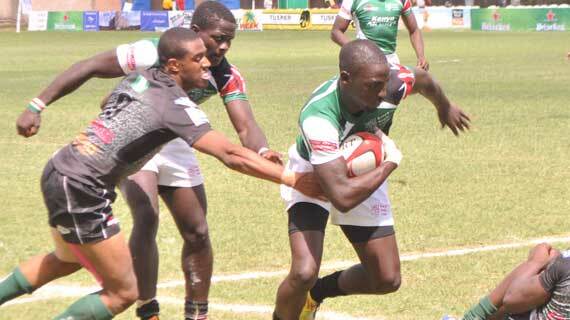 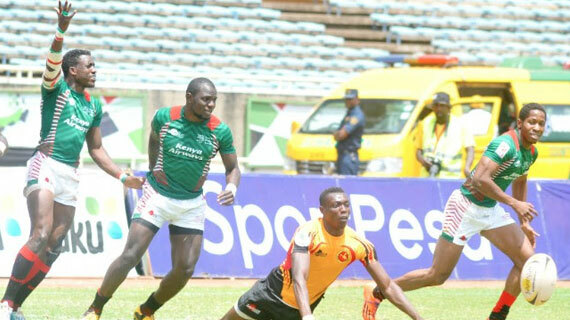 Shujaa started their Safari Sevens campaign with a 45-0 win over Rwanda at the Safaricom Stadium on Saturday. 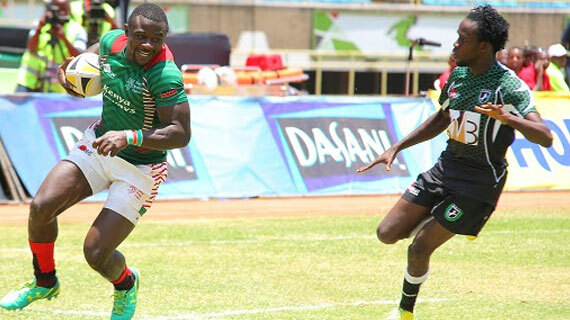 Kenya has been drawn in Pool D ahead of the start of the 2016/2017 World Rugby 7's Series that starts on the weekend of 2nd December 2016. 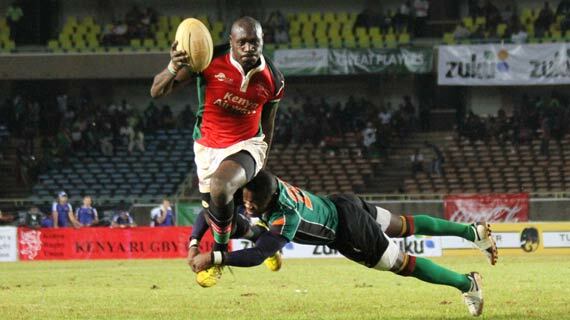 The Kenya 7's Rugby team opened their Africa Cup title defense campaign on a winning note with a convincing 33-5 win over Nigeria.